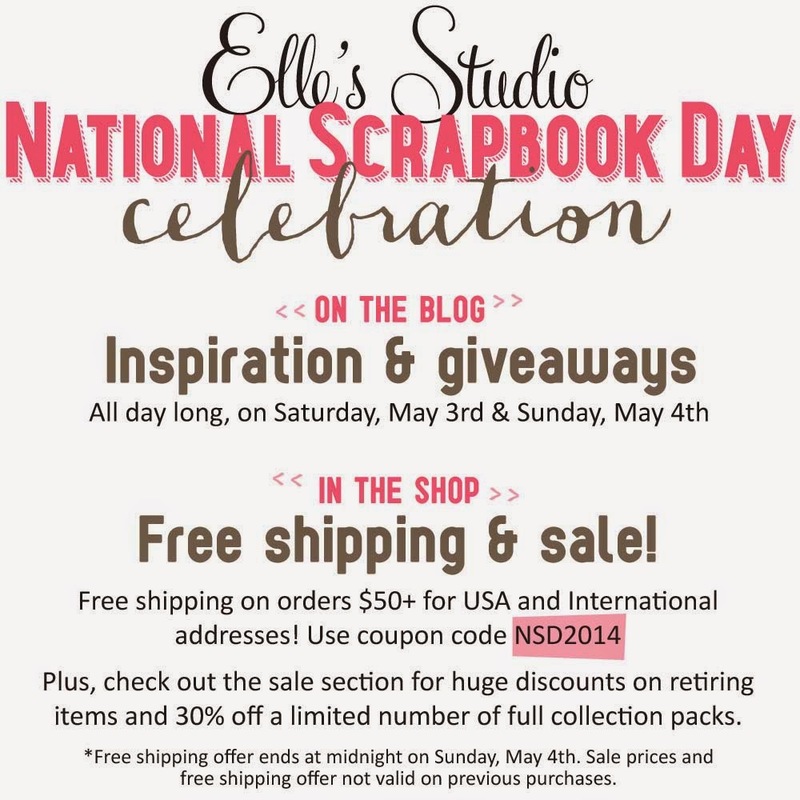 It's finally here, National Scrapbook Day!! I've been working on many projects for days now and I'm so excited to share them with you! 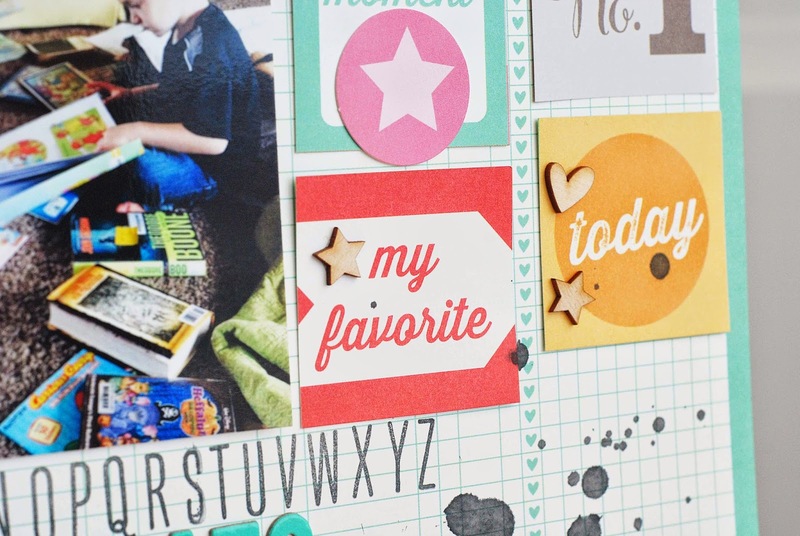 Right now, I'm sharing a project I created for Elle's Studio. They're having a fabulous SALE to celebrate! I created this project using some of Elle's most recent collections. I love how versatile Elles products are! Come back for more NSD fun! Great layout. Such a great color. I love the theme of your layout! My kids are readers, too, and you can really tell with how they do with writing and spelling in school. Wishing your family many more hours of reading enjoyment! Thanks for sharing your page!!! Aren't kids that are bookworms wonderful? It makes me so happy to have kids that love to read. I document their reading often. Thank you! Awesome page! Love all the squares! And great photo to scrap! I'm sure I've got one just like it! You're so sweet Keathe! Thank you. I do love my little readers and they love their books! Elle's goodies are fabulous and so much fun to work with! Aren't the little squares fun? Elle does such an amazing job with them! Thank you! 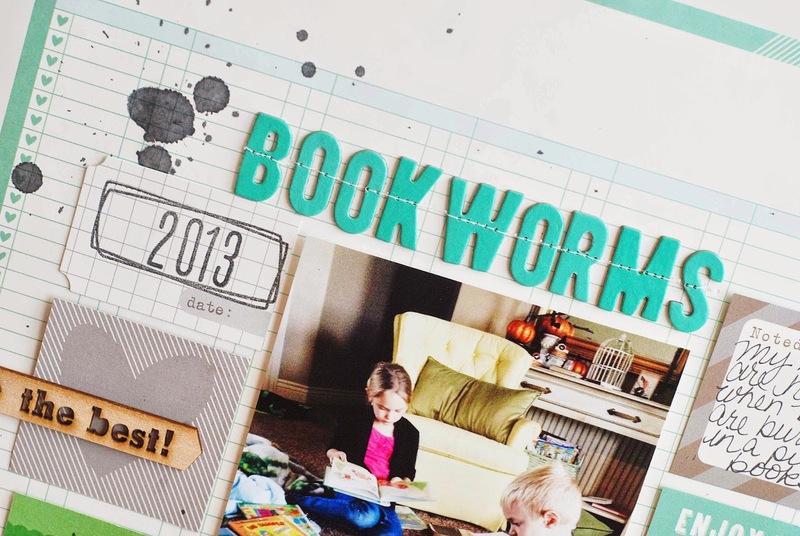 I love little bookworms :) such a cute layout! 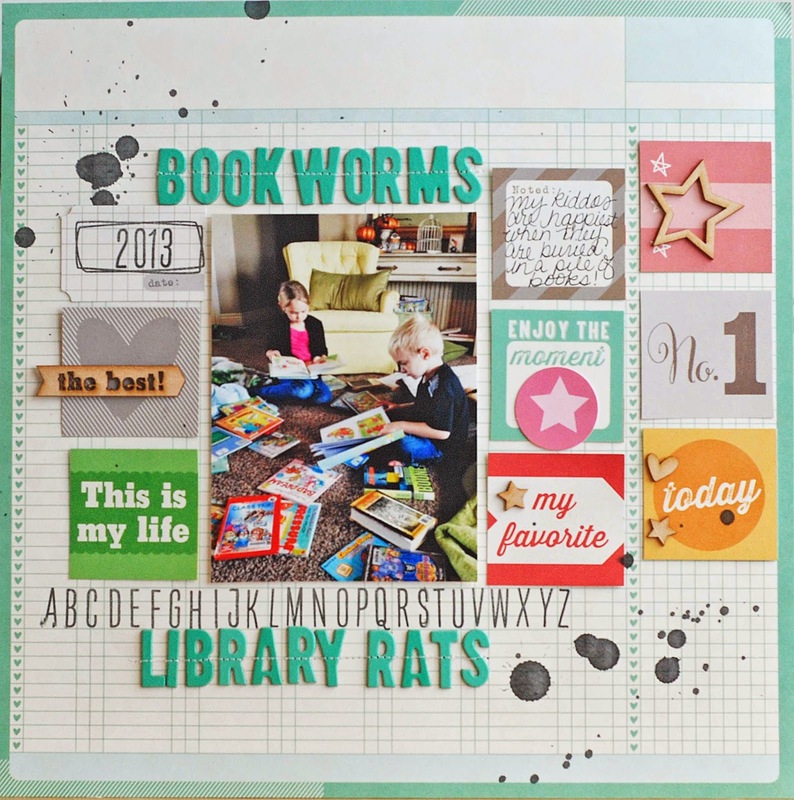 I love little bookworms! I have 3 of them. Thank you!